Every city has great bakeries with loyal fans and long lines. 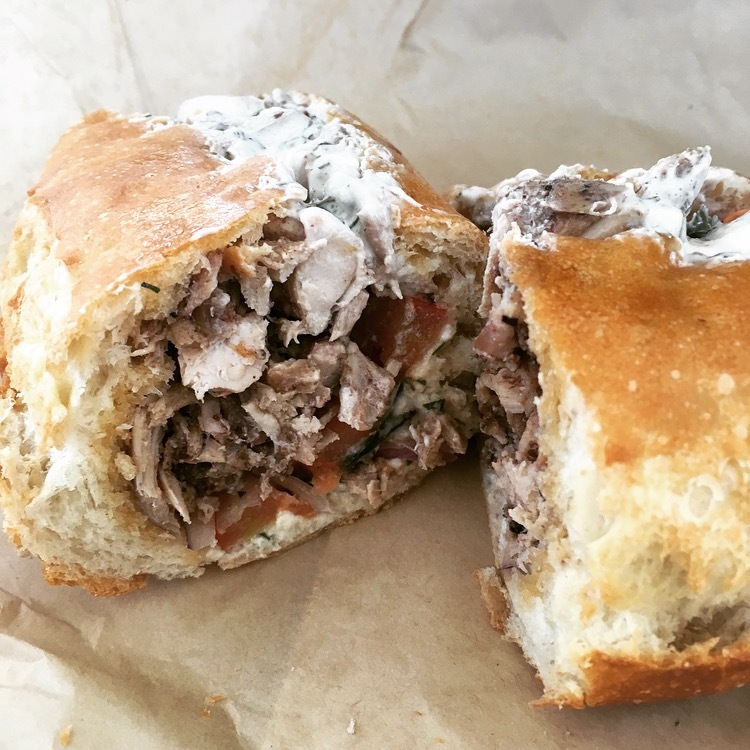 The bakerise in San Francisco are no-fuss, use locally-sourced ingredients, and crank out some of the most amazing breads and pastries I’ve had. 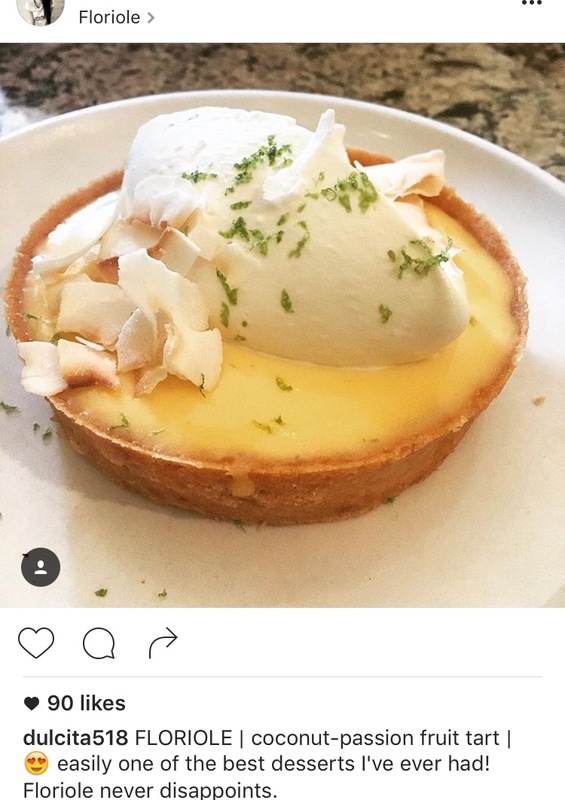 Two that have long been on my bucket list are Tartine and b.patisserie. This summer I checked both off, and likely had hearts in my eyes as we visited each and enjoyed their treats. We had an awesome lunch here on our first day in San Francisco, and waited about 20mins in a line that wrapped around the outside of the building. I’d say half of those in line were picking up something to go, while the other half were waiting to sit down and enjoy a few things. The tables turn over quickly, so don’t stress about ordering and then not having somewhere to sit. Everyone is friendly, too, so don’t be shy. We shared the Sopressata, Fontina, Broccoli Rabe Pesto panini, then a lemon tart with coffees. Everything SO delicious. I’m totally copying this panini in my kitchen! The combination of creamy cheese, with spicy salami and pesto makes this a winner. 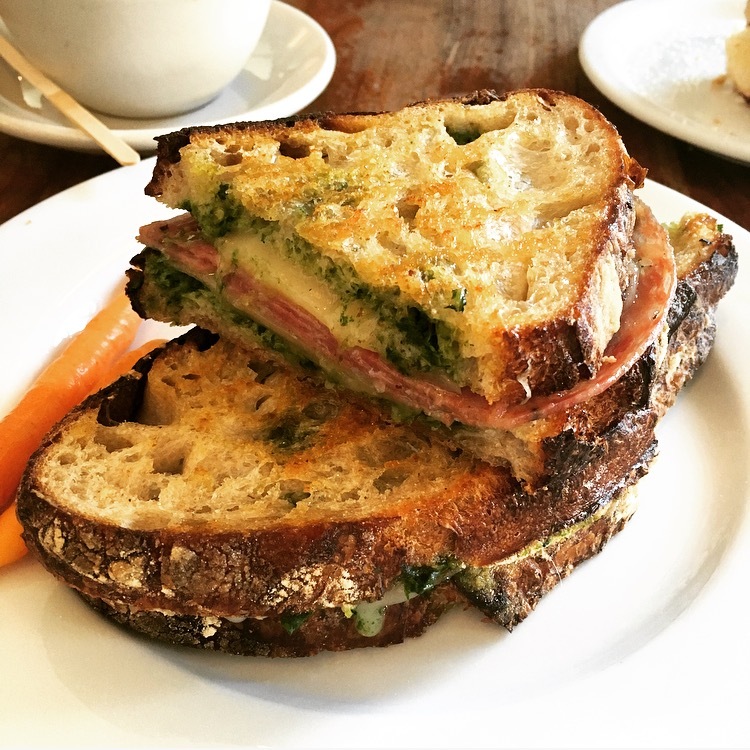 It’s simple, but on Tartine’s bread, it becomes divine. 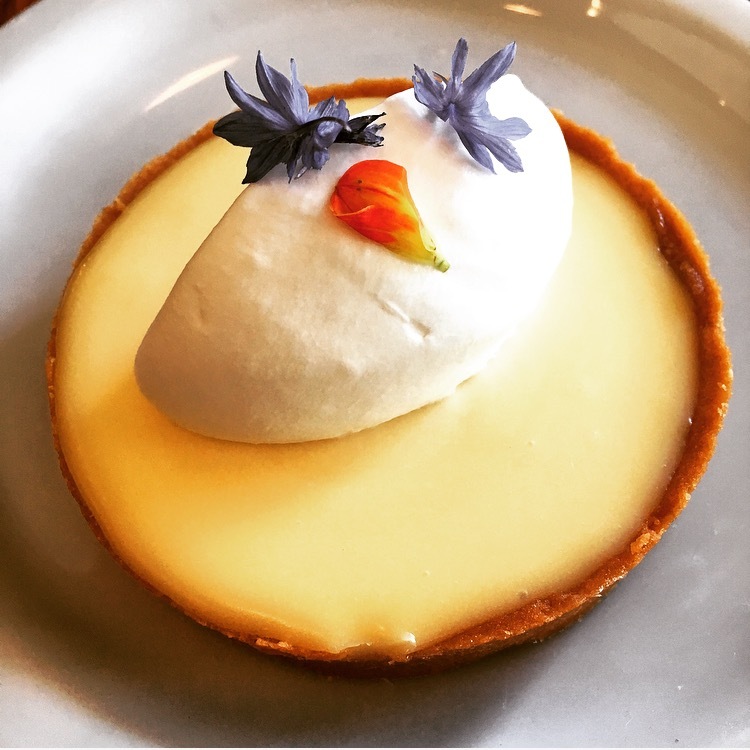 The lemon tart – I don’t think I have to even say anything about it. Just look at this photo! Floriole bakery in Chicago makes a tarts that’s the closest to this one at Tartine… so if you can’t get to SF right away, stop by Floriole for a tart and coffee. 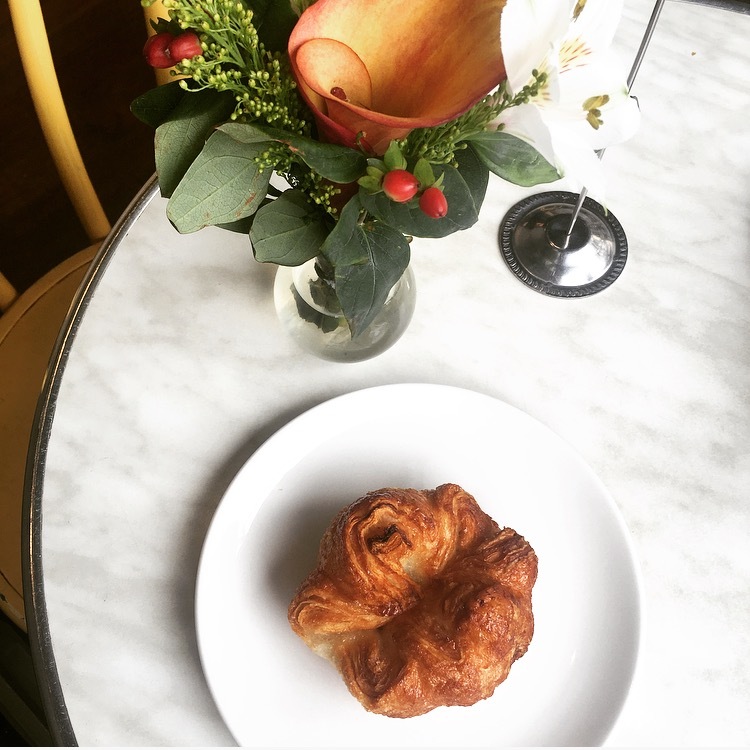 While Tartine has a more lively vibe, b.patisserie is peaceful and cozy. It was our last stop for a treat before heading to SFO for our flight back home, and it was worth the quick visit. If you follow this blog, or my Instagram feed, you’ll know that my favorite restaurant in Chicago is Nico Osteria. Why? 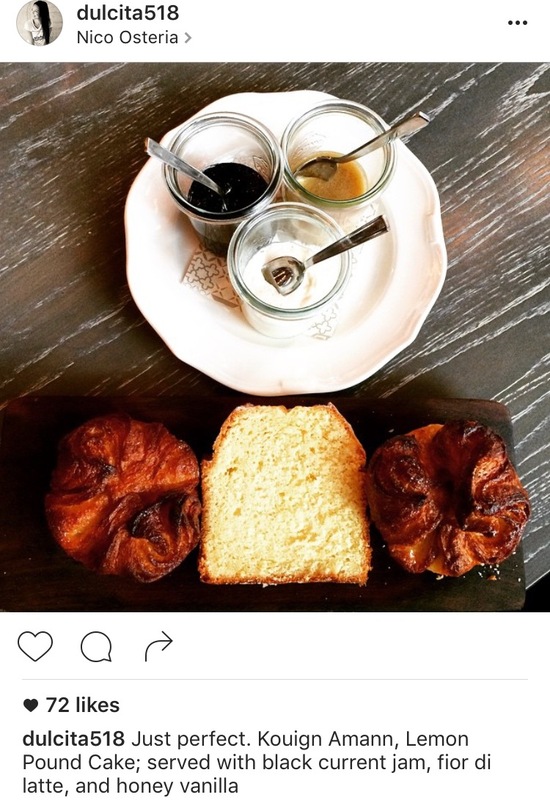 Their brunch pastries include the most perfect kouign amann I’ve ever had. b.patisserie is known for this pastry, so it was a must to try along with my almond milk latte. Needless to say, they have perfected the kouign amann. Not only do they have the plain one, but their raspberry/apricot version was to DIE for! Side note: this bakery also has b. On The Go kitty corner from b.patiserrie. 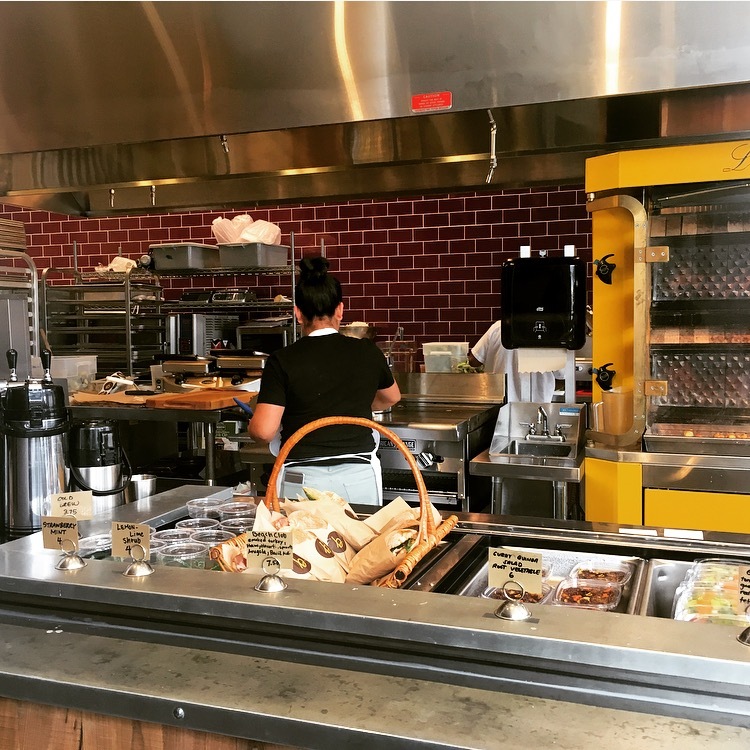 They have a few pastries, but the focus is on lunch sandwiches to go. We picked up a Chicken Greco sandwich for our flight. Also delicious, and better than airport food (even though SFO has some awesome food options!). 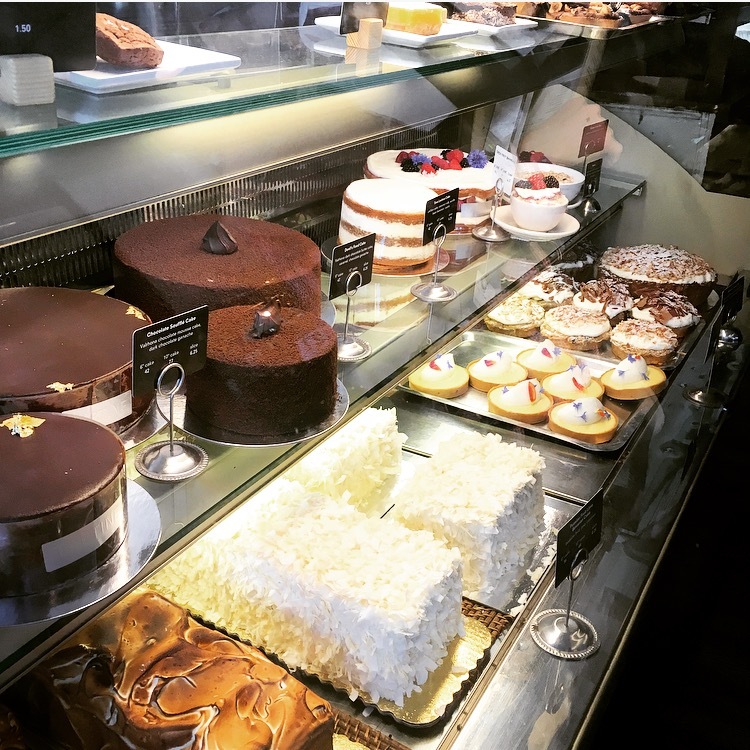 Visiting these bakeries in San Francisco only solidified one thing – I love good bread and delicious pastries. 🙂 Definitely make your way to both of these during your next trip to SF. Both are worth the wait.